If you've been keeping up with my posts you've noticed that I've been throwing in a few Iceland shots here and there. 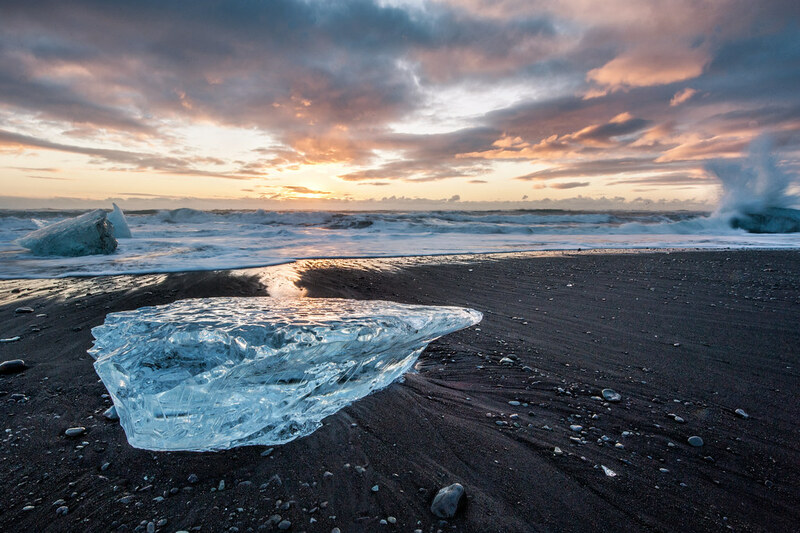 This is Jokulsarlon Ice beach during sunrise, one of Iceland's famous black sand beaches. A shot of Jokulsarlon Ice Beach in Iceland taken almost 3 years ago to the day on January 28th, 2014.